Hello all! 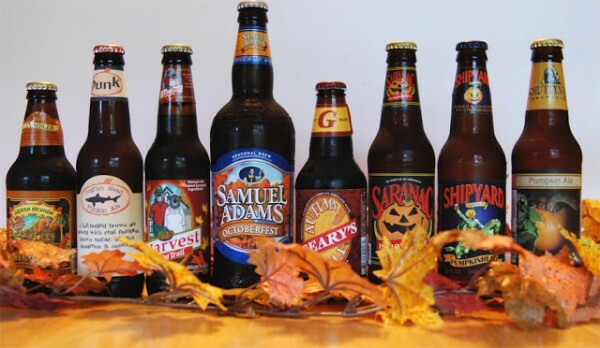 Today is the day that everyone reveals their Fall Beer Recipes for this month’s Spiked Recipe Challenge! Be sure that you followed all of the rules for the challenge. Unsure of what they are? You can find them on Carrie’s page here. Please make sure that you included a Spiked! Button somewhere in your post. We make it super simple for you – just copy and paste the below image into your post. You can link back to our blogs somewhere within your post. If the Spiked! Button is not in your post, you recipe will not be eligible for the judging phase of the contest. 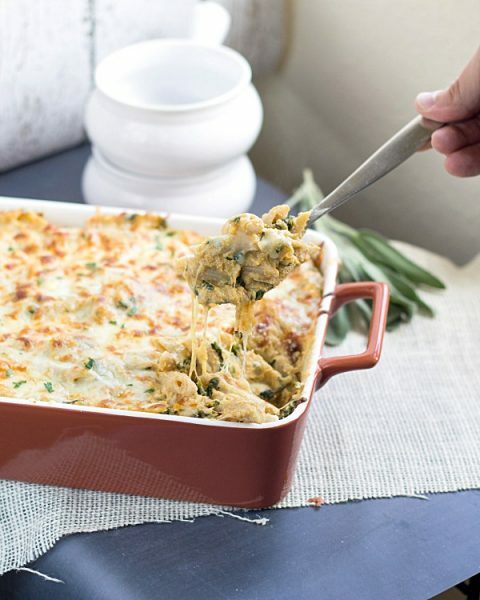 In case you missed what I made, I made this fabulous Four Cheese Pumpkin Pasta Bake. Doesn’t it look fabulous?! Ready to link up your recipe? You can do that below! Remember, the linky is only open for 2 days. Once the linky closes, no more recipe submissions will be accepted. We know you love to cook and bake but please limit your submissions to one per blogger. 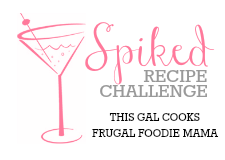 The winner will be announced on September 27th so be sure to stop by my blog or Frugal Foodie Mama’s blog to find out if you’re a winner or a runner up! After linking up your recipe, get some new meal or dessert ideas by visiting the other participants’ recipes! Bawhahaha that’s too funny, Gloria! We’d probably like those beers. We love the craft beers! Thanks so much for stopping by and for sharing the video, Gloria!